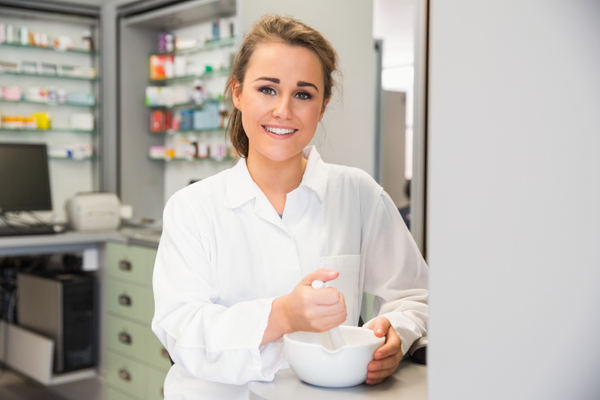 We are a locally-owned compounding pharmacy dedicated to providing personalized service at an affordable price. 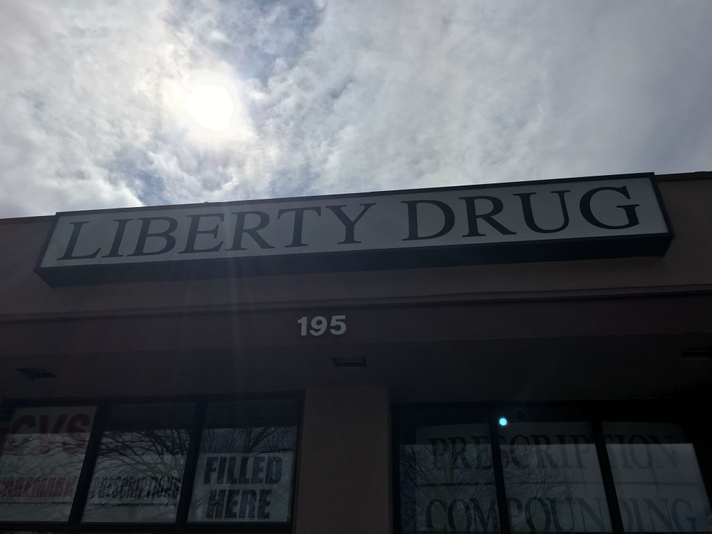 Liberty Drug and Surgical is proud to be your source for all of your pharmaceutical needs. We offer a wide variety of services including conventional prescription filling, compounding, medical equipment, immunizations, medication therapy management, home delivery and much more. At Liberty Drug and Surgical, you can count on personal attention provided by our caring, professional staff. Our expertly trained pharmacists and friendly staff pride themselves on making sure your pharmacy experience exceeds expectations. Visit us today to experience the Liberty Drug and Surgical difference. We are one of the largest retail surgical suppliers in our area. 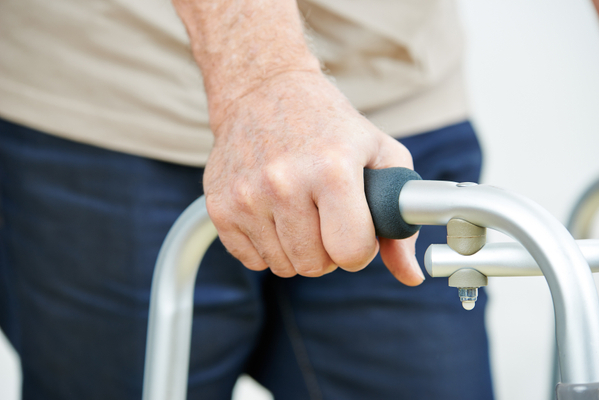 We carry medical equipment ranging from ambulatory aids to bathroom equipment. 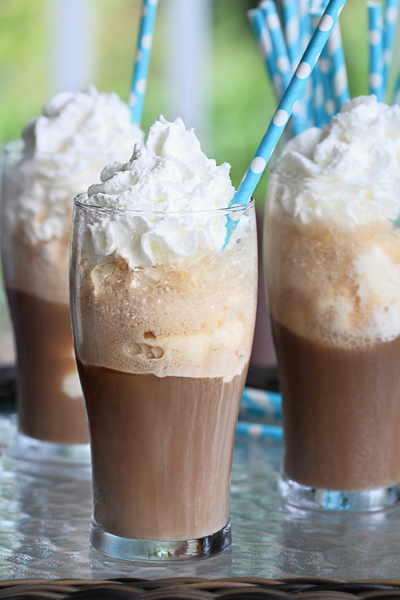 Our old fashioned ice cream bar and soda fountain offers espresso drinks, milkshakes, malts, colas and phosphate sodas. 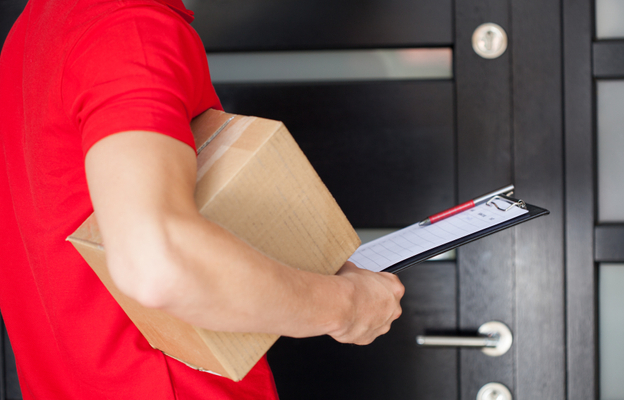 We offer home delivery within 60 mile sof the pharmacy. Contact us for details or to schedule your free delivery. "Very pleased with this pharmacy for my compounded prescription. Excellent and courteous salespeople. Prescription order is always ready for pick-up. 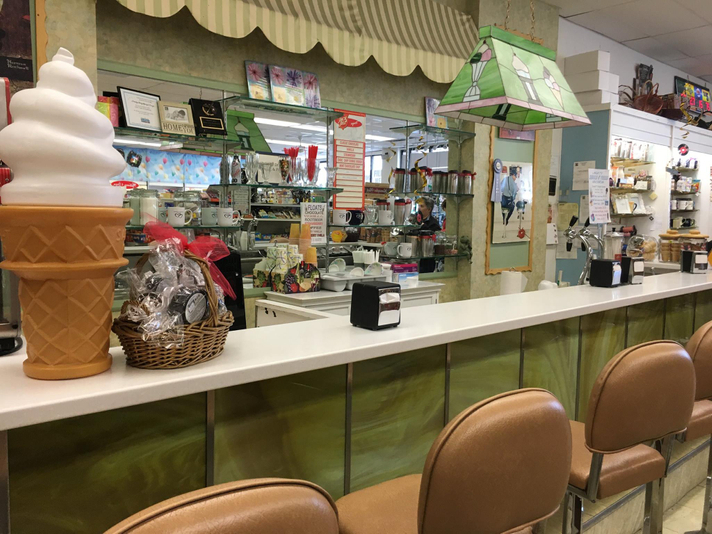 Highly recommend it, especially if you need a compounded prescription, and may want to have an ice-cream soda at their old-fashion ice-cream counter." "I have been customer of Liberty Drug for many years. While they give superb and professional expertise in the area of compounding drugs, it is very much a small-town, corner drug-store atmosphere. I always feel welcomed and valued as a customer whenever I go into the store. The world would work for everyone if Liberty Drug was used as a model for performance!" 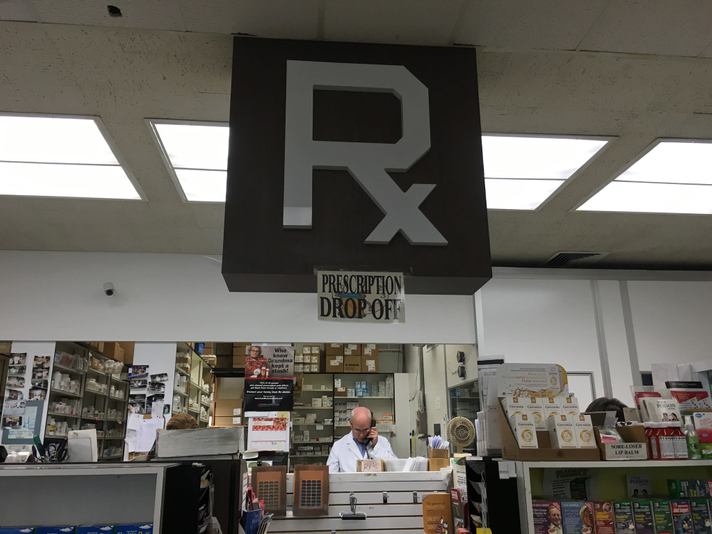 "As a loyal customer of Liberty Drug Store during the 20 years that I lived in Chatham and the 4 years that I live in Hoboken, NJ, I continue to use Liberty as my primary pharmacist despite the distance! The reason is simple. Al Brown, the owner, has created an environment where I am treated with deep respect, sincerity, and alwat an explanation to my questions."